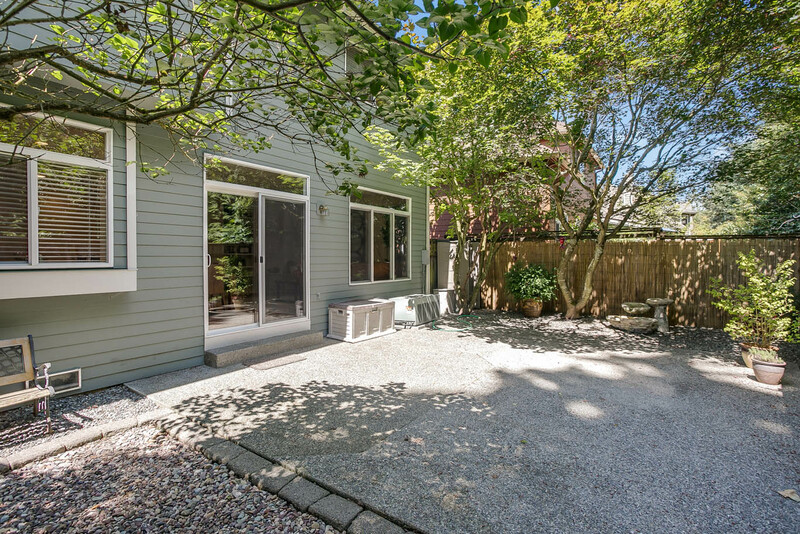 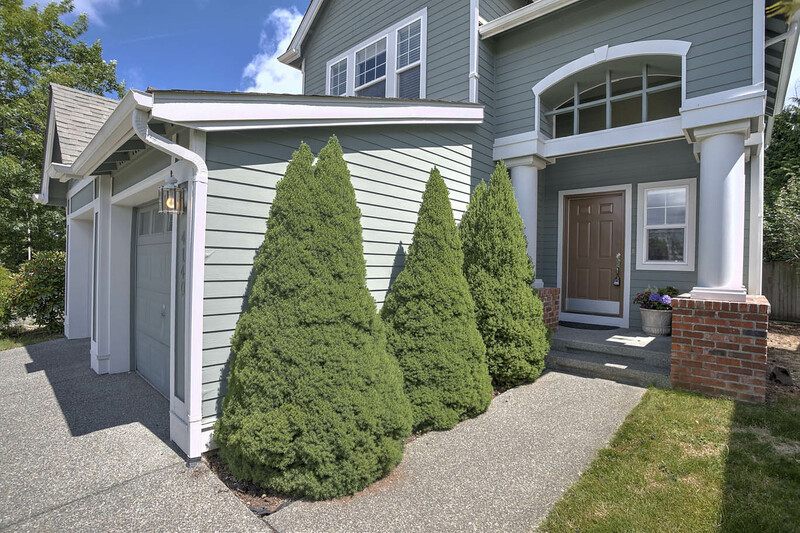 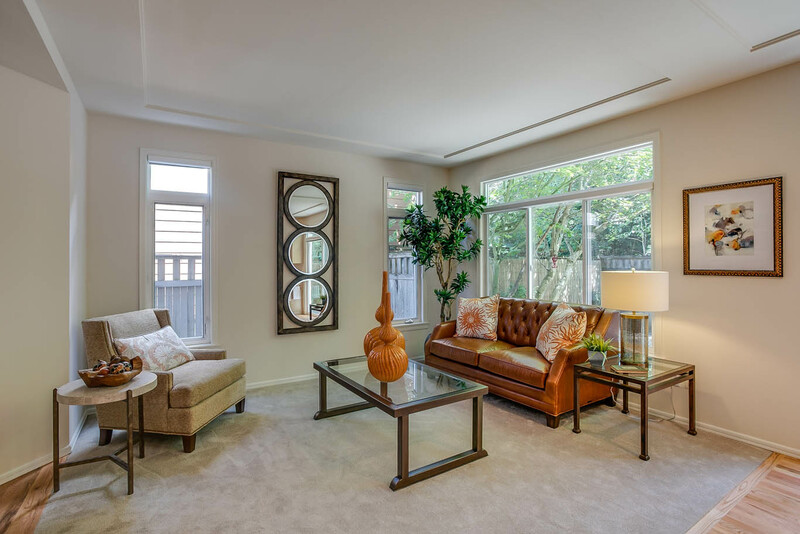 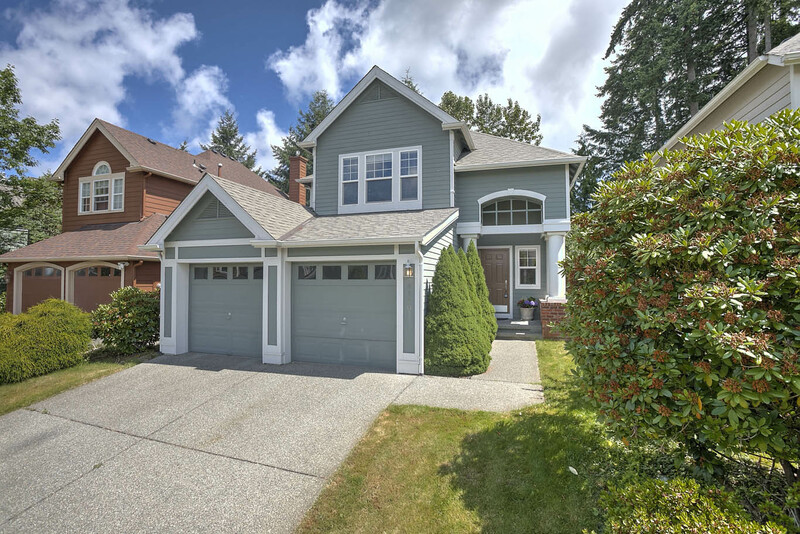 Welcome to this wonderful four bedroom home in Klahanie’s Madison Place. Move-in ready with new carpet, fresh interior paint and refinished hardwoods. 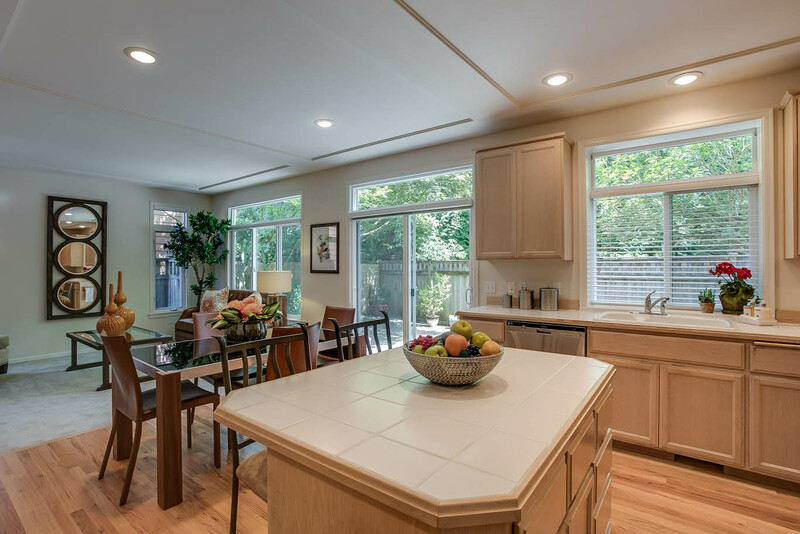 Stay cool this summer with whole house air conditioning. 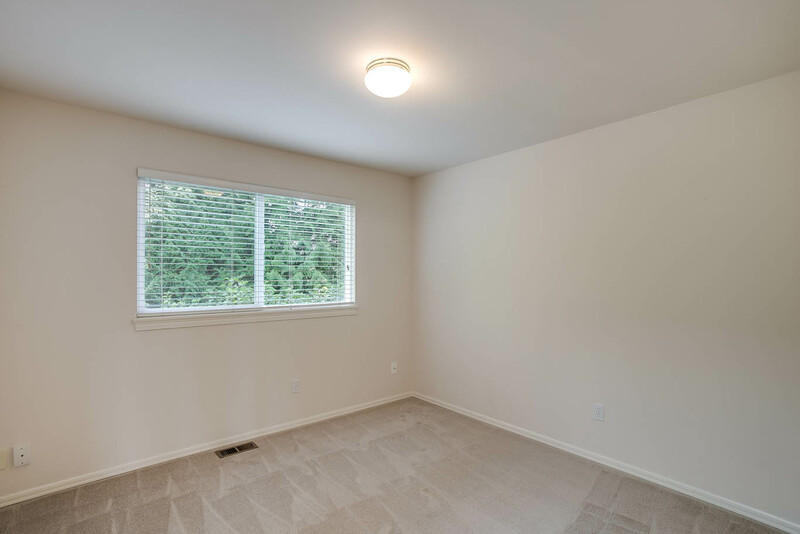 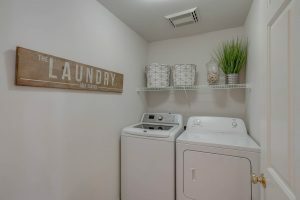 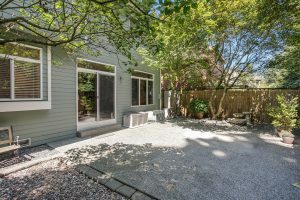 Floorplan features a main floor bedroom that could also be used as a den and an open concept for the family room, dining room and the kitchen. 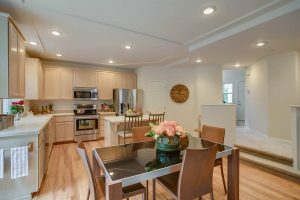 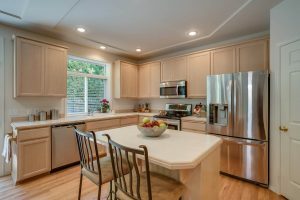 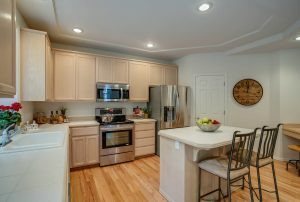 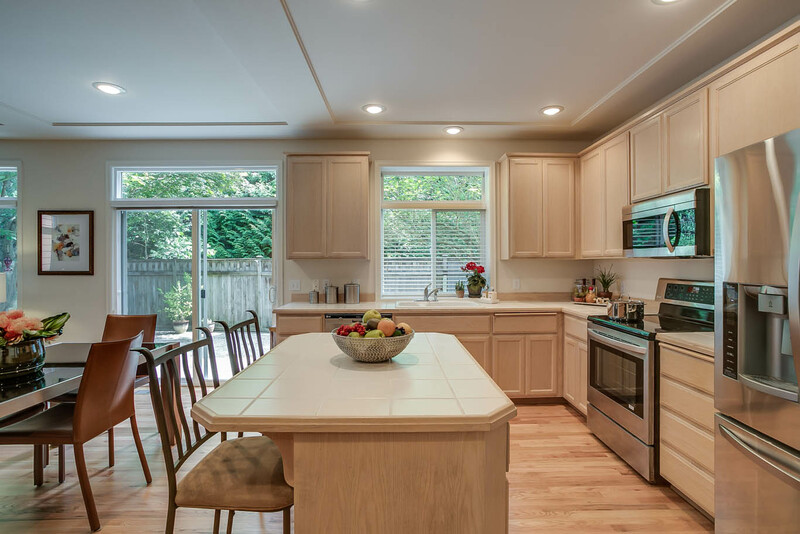 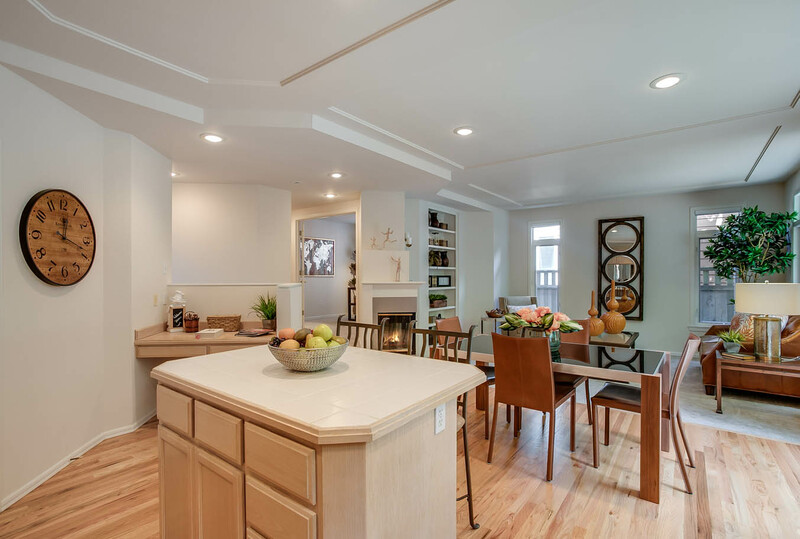 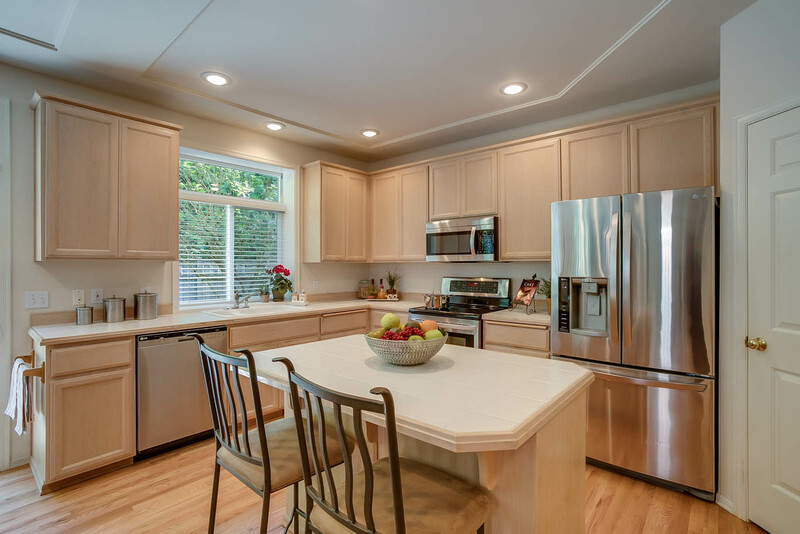 The kitchen offers island with eating bar and stainless steel appliances. 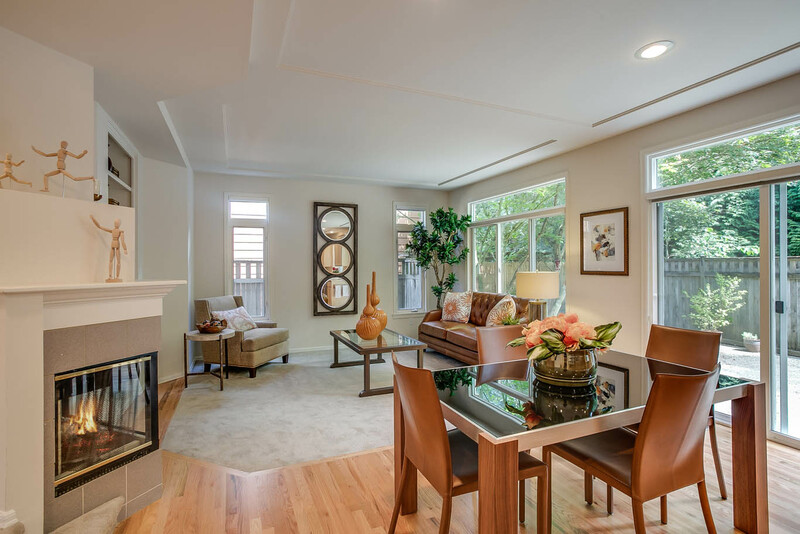 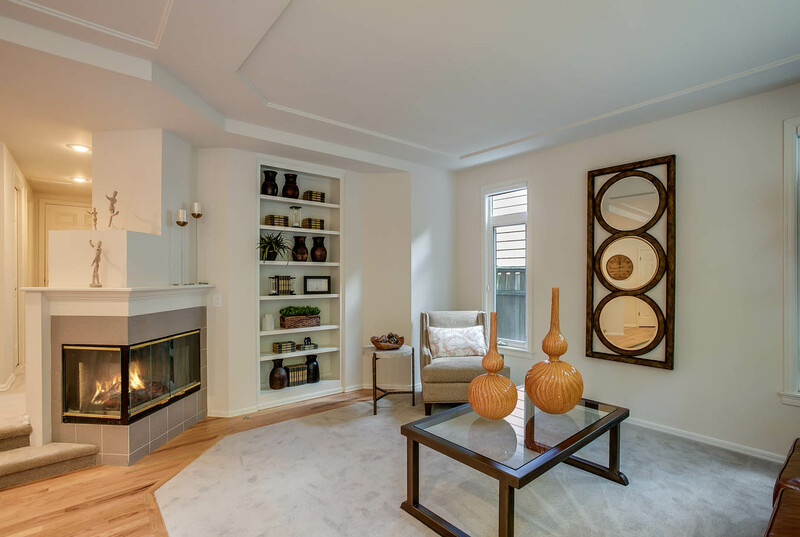 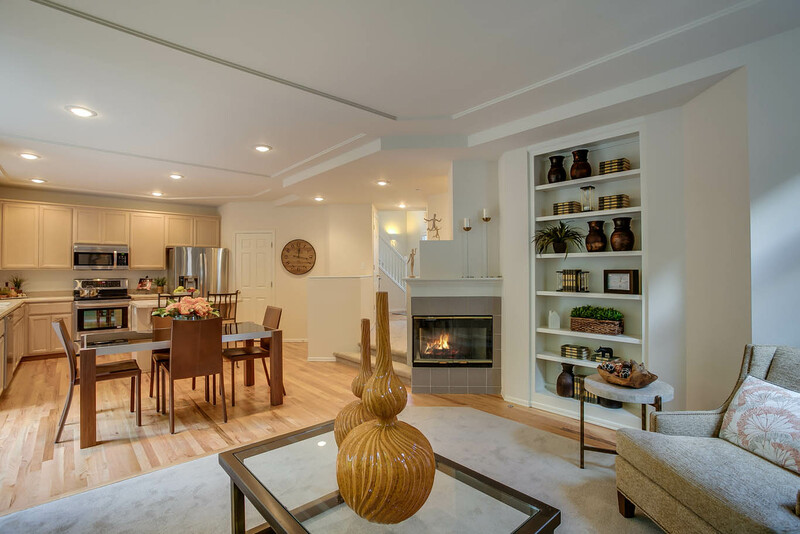 Family room is warmed by a gas log fireplace flanked by built-ins. 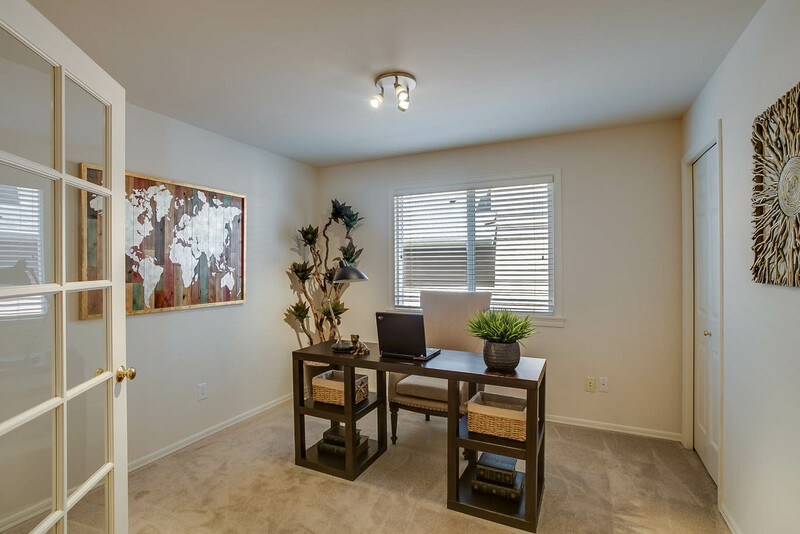 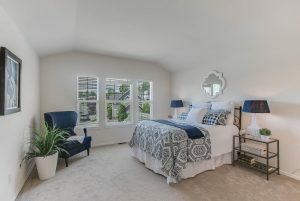 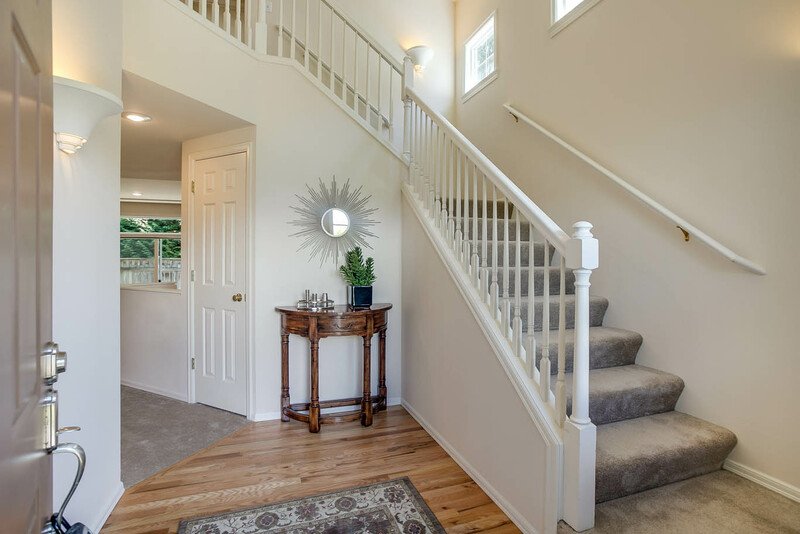 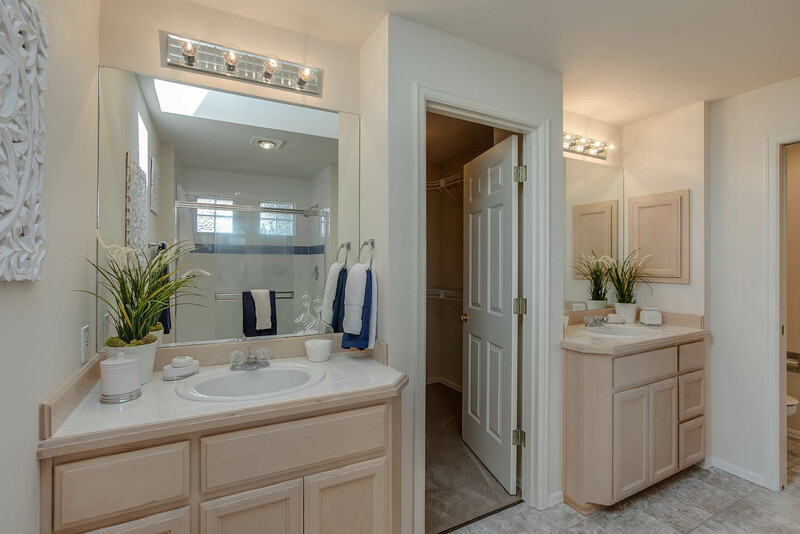 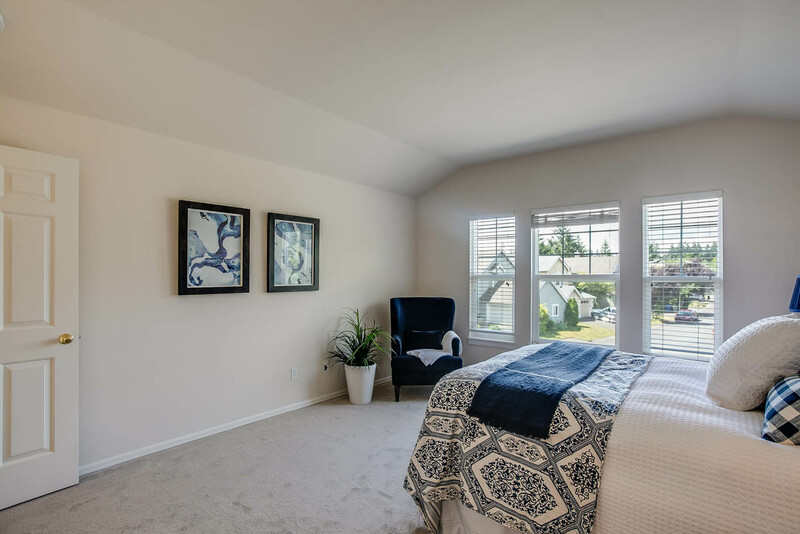 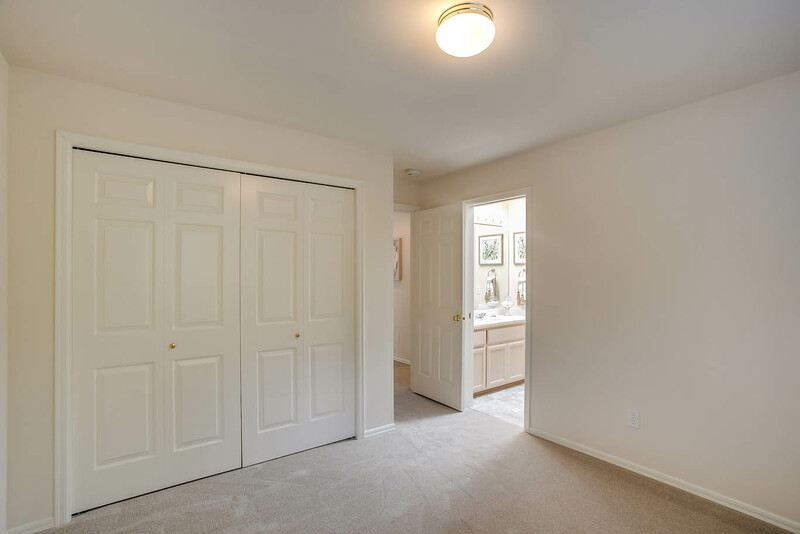 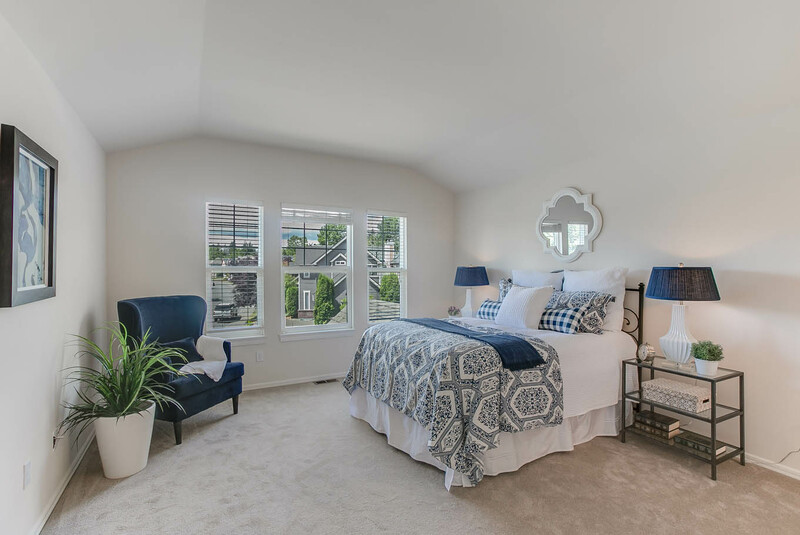 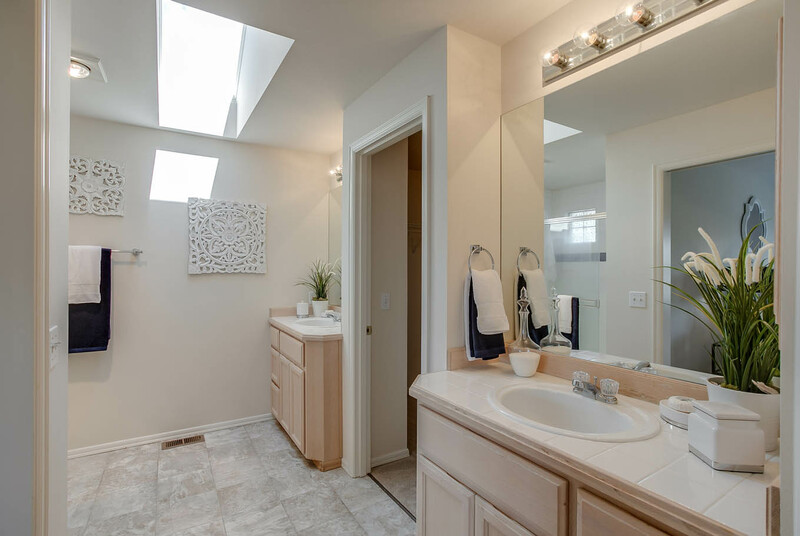 Upstairs master suite is spacious and includes a ¾ bath and walk-in closet. 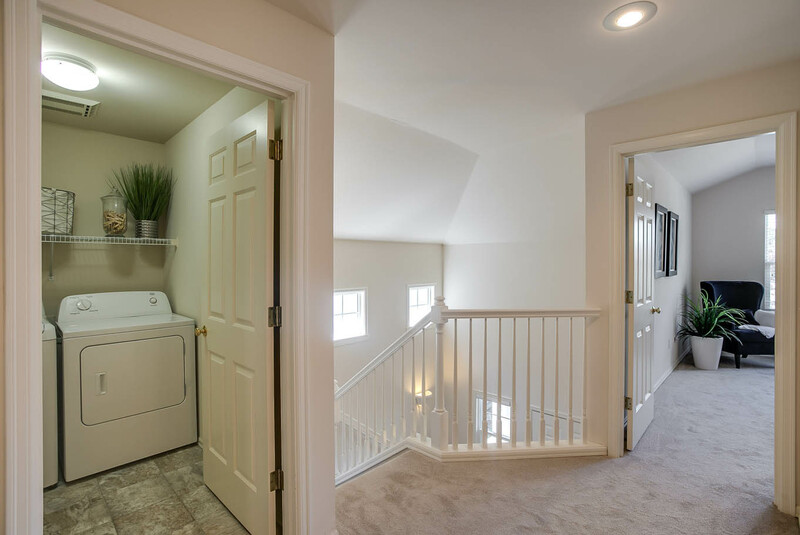 Two additional bedrooms, a Jack & Jill bathroom and the utility room completes the upstairs. 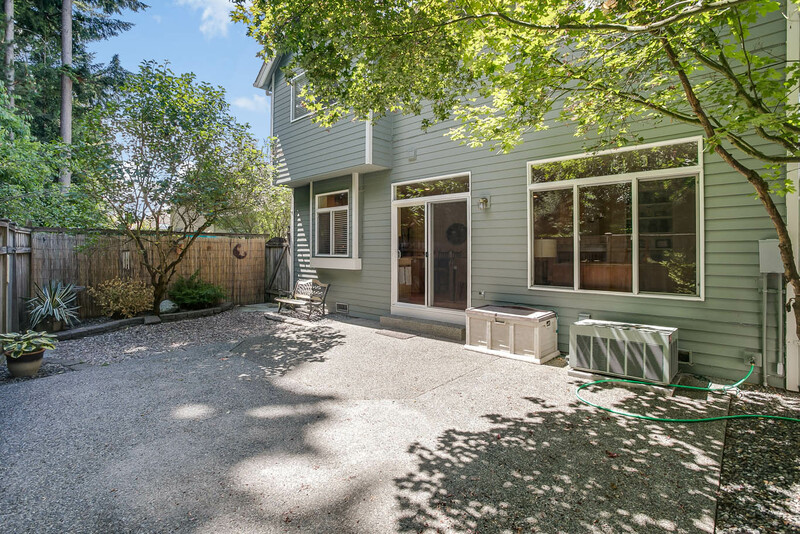 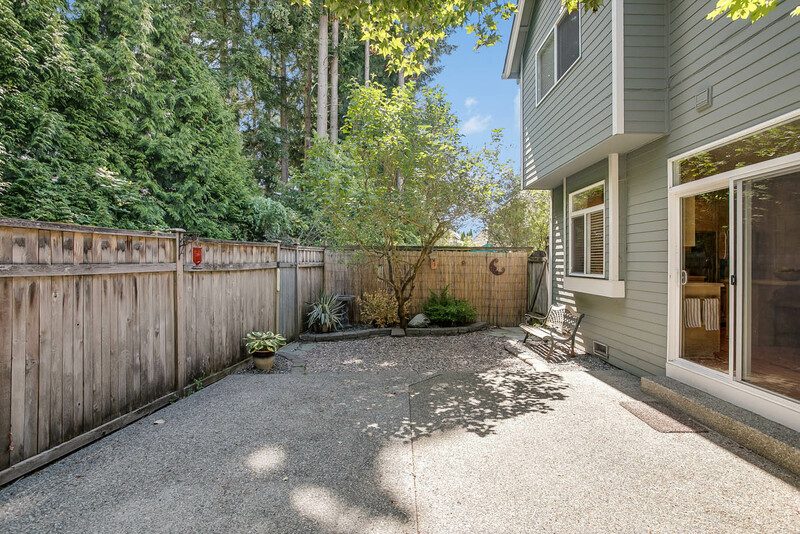 The backyard is flat, fenced and private with mature landscaping, sprinklers and no grass to mow! 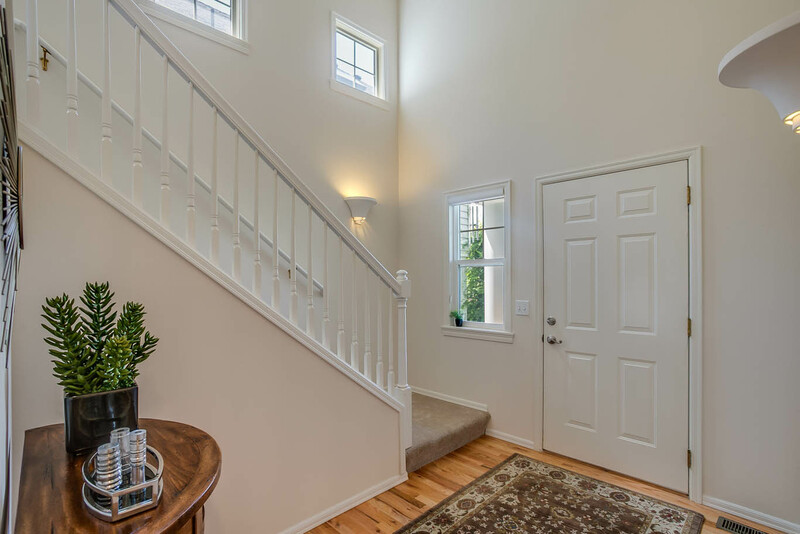 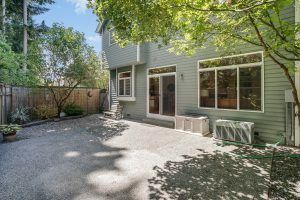 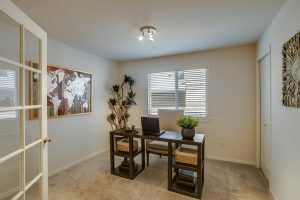 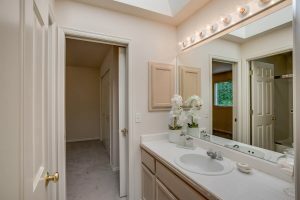 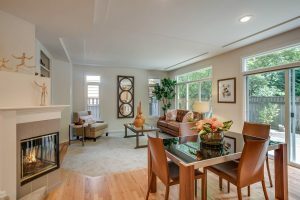 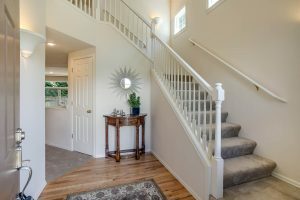 Highly desired Issaquah schools and a short walk to many of Klahanie’s amenities including parks, pool, trails and shopping. 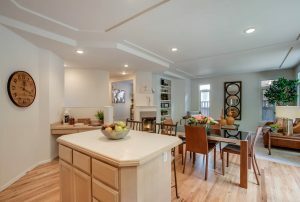 A kitchen island with a 2 spot eating bar.